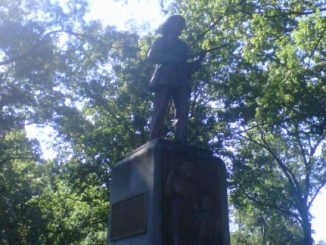 What is the history of Silent Sam? Following a week of intense controversy, we take a look at the origins of this monument. As bee populations dwindle, researchers are working on ways to reverse this trend. While some are pleased with the appointment of Margaret Spellings as UNC President, others are upset over the lack of transparency. 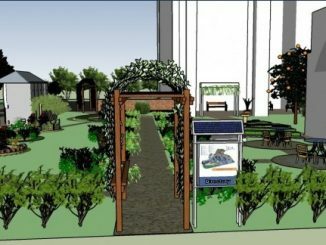 Employees and students are working on a project called Edible Landscapes, which will give people the chance to learn about food production. Halloween celebrations in Chapel Hill will begin an hour earlier in an attempt to make the event more family-friendly. 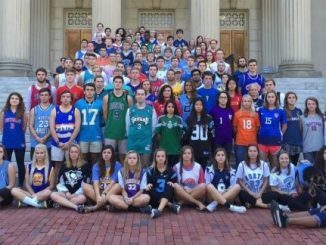 More and more students are wearing sports Jerseys on Thursdays at UNC. What caused this fashion trend? 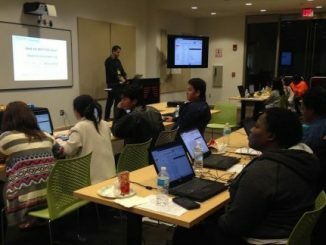 A Durham organization is trying to bridge the digital divide by providing free computer training to public housing residents in Chapel Hill. North Carolina farmers battle extreme weather from drought to flooding as the fall harvest begins. The former U.S. Secretary of Education is scheduled to take over next year as the UNC system’s next President, after an acrimonious search.